Scotland Your Way, based in St. Andrews at the 'Home of Golf', offers a wide range of private tour guide services and support for those independent travellers who want to experience the wonderful sights, sounds and tastes of Scotland. 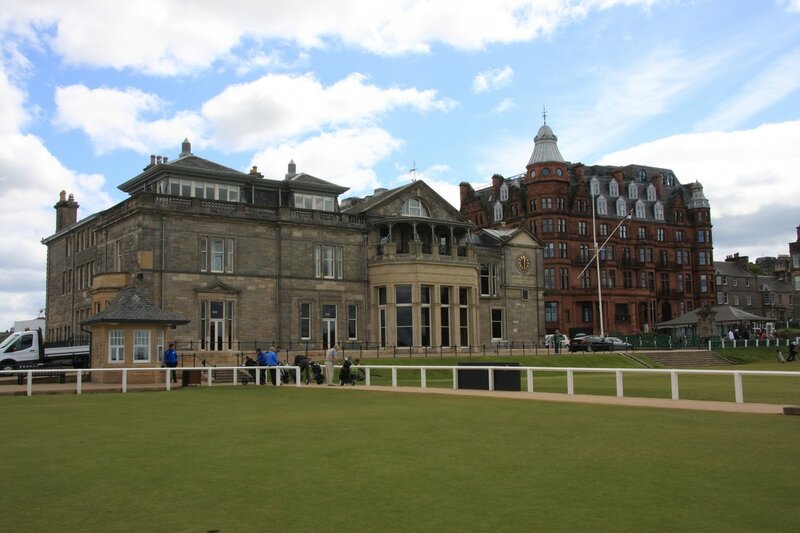 Whether you are looking for a short tour of St. Andrews or would like assistance in planning your trip to Scotland, we would be delighted to help. "There are two seasons in Scotland: June and Winter." [Billy Connolly] - not necessarily a sentiment that we would agree with! ​Scotland has an enormous number of spectacular events each year that cater for our visitors and 'locals' alike. A small selection of the most iconic are included here but why not get in touch with Scotland Your Way. We can help with your plans, suggest many other attractions and be delighted to guide you as you explore our cities and countryside.